The third Hackathon@AIS will take place in Kampala, Uganda on the 19th and 20th of June 2019. 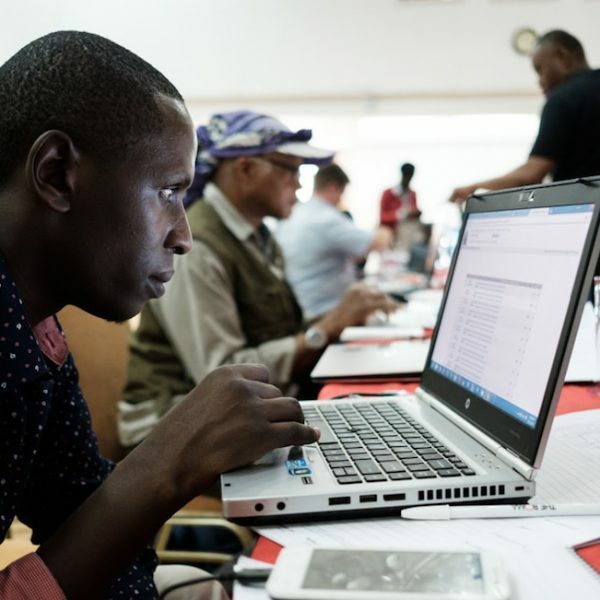 The Hackathon@AIS is an event aimed at exposing engineers from the African region to Internet Standards development and usage. 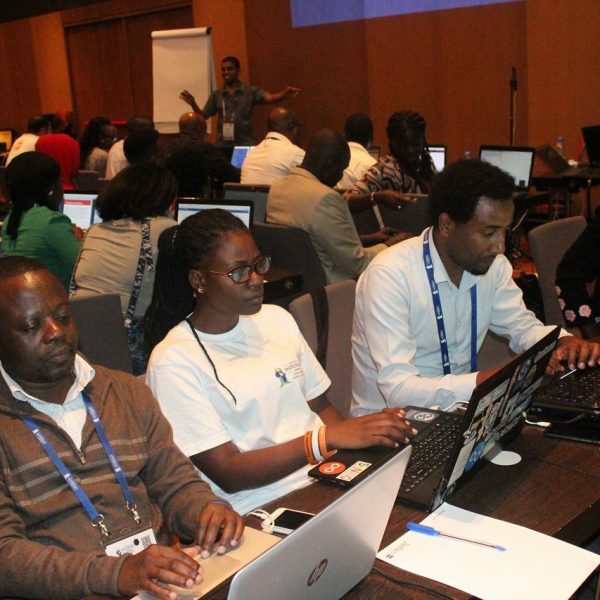 This will be the third event in the series following successful events held in Nairobi (2017) and Dakar (2018), each alongside the Africa Internet Summit (AIS). The event is targeted at network/system engineers, software developers, and/or computer science students to introduce them to existing and evolving Internet standards development that can help further their careers. Applications for the event will open in April 2019. Applications will close on 12 May 2019. For more information please contact Kevin Chege: Chege@isoc.org. Read testimonials from the 2018 Hackathon@AIS fellows.